Each year, to mark International Women’s Day on March 8th, L’Occitane pays tribute to the women of Burkina Faso. It was in Burkina Faso, in the early 1980s, that Olivier Baussan first discovered shea butter -- an exceptional ingredient that both nourishes and protects. Since then, over 30 years of shared history have built a bond between L’Occitane and the women of Burkina Faso. To keep this bond strong, the L’Occitane Foundation has chosen to focus its actions on their economic emancipation by supporting -- in particular -- literacy, training and microcredit programs in Burkina Faso. 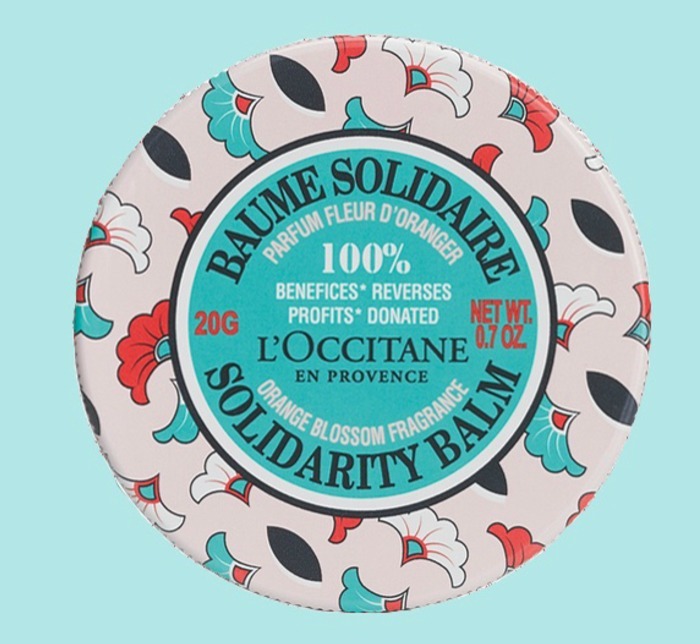 For International Women’s Day 2019, L’Occitane has introduced Limited Edition Shea Orange Blossom Fragrance Solidarity Balm ($6) that features a tin with designs in bright and bold African wax prints, replicating those that decorate the clothes of the Burkinabé women. This multipurpose balm contains 98% fair trade shea butter, and is accentuated with a light violet scent. Enriched with Shea Butter, it helps nourish, soften, and protect the lips, body, and hair -- and slips easily into your handbag, so you can keep it with you wherever you go. The L’Occitane Foundation is donating 100% of sales profits to organizations that promote women’s entrepreneurship. In 2009, the L’Occitane Foundation began working in partnership with the French NGO Entrepreneurs duMonde on a multi-year project. Developed with the microfinance institution ASIENA, it aims to promote economic self-sufficiency and an entrepreneurial spirit among Burkinabé women. An ambitious microcredit project -- To date, over 900 women have learned to read and write in the 31 literacy centers opened by the L’Occitane Foundation, while over 6,000 women have benefited from microcredits. Since the L’Occitane Foundation’s creation in 2006, over 15,000 women have received a support in developing and strengthening their business. In 2014, the Foundation decided to extend its operating field and engaged new actions for women’s leadership on the French territory, with a focus on Provence. To learn more about the L’Occitane Foundation visit L’Occitane Foundation online and to purchase Shea Orange Blossom Fragrance Solidarity Balm visit L’Occitane. 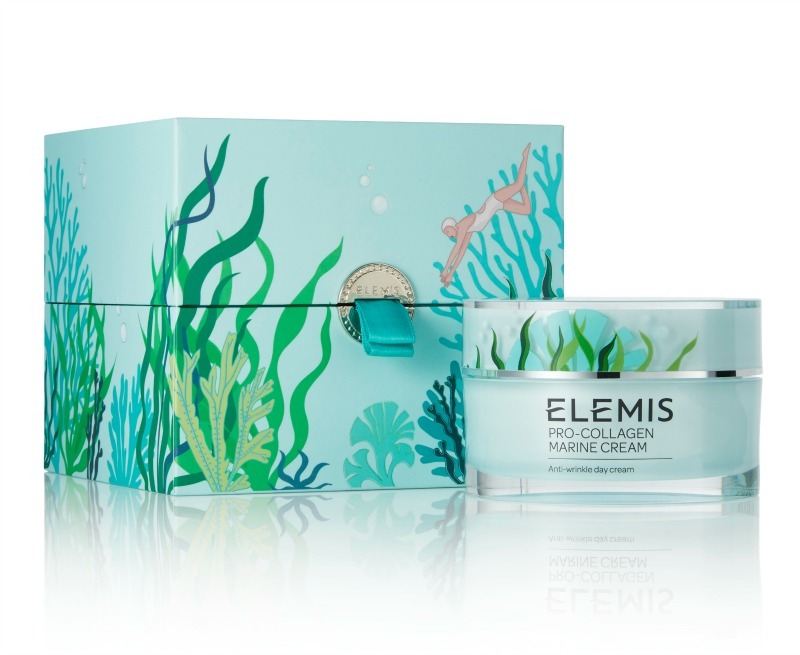 ELEMIS has announced its support of Women for Women International through sales of the 2018 Limited Edition Pro-Collagen Marine Cream. Just in time for International Women’s Day on March 8, this best-selling cream delivers a powerful promise, to support your skin and change women’s life. Longtime supporters of Women for Women International, in 2016, ELEMIS sponsored a full class of 25 women in the Kabul Province of Afghanistan. In 2017, ELEMIS continued the partnership by donating $50,000 to the #SheInspiresMe campaign and sponsoring women through Women for Women International’s program on behalf of its staff and customers. 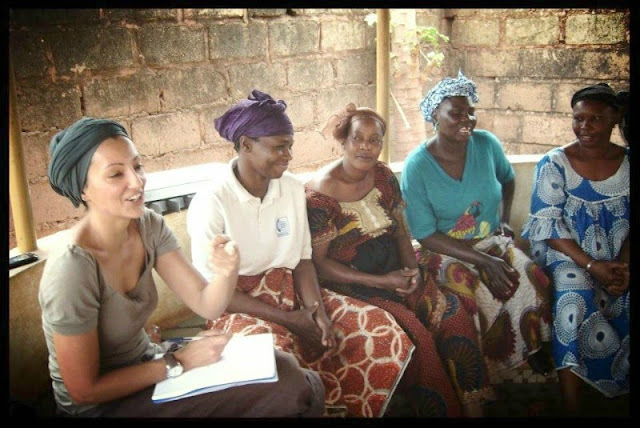 This year ELEMIS will donate $46,000 through sales of this product to help give marginalized women living in conflict-affect areas access to the life-changing skills needed to overcome the social exclusion and economic restrictions. From March 6th – 8th, ELEMIS will be donating $1 every time you share #MessageToMySister and tag @ELEMIS on social media. Spread the word to help a sister! ELEMIS Limited Edition Pro-Collagen Marine Cream ($199) is available online at ELEMIS and select retail locations.